In every simple statement or any formal dissertation, you can always find a summary. It is the part where the writer does a recap and states the highlights of the whole point that he/she is making. It is also where suggestions and recommendations are provided in order to give a clear view of the subject. 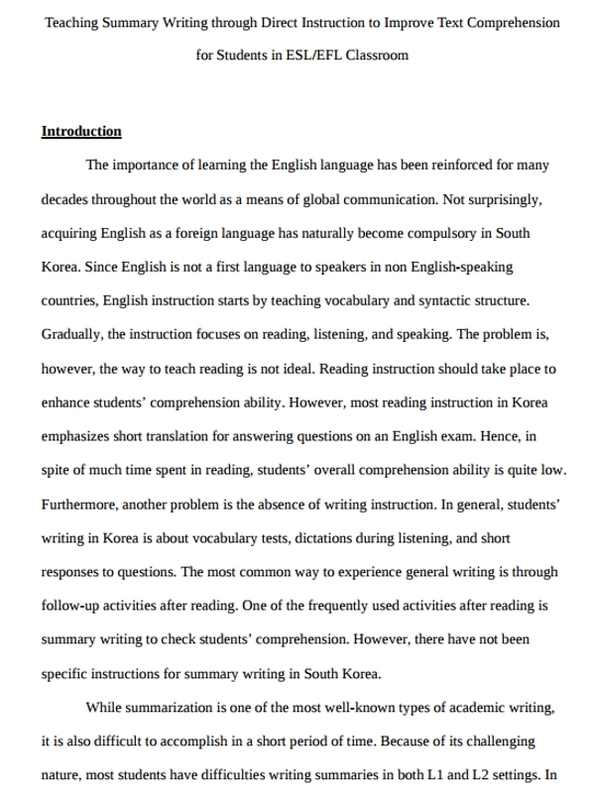 Every discourse or essay parts is composed mainly of three parts. That is the introduction, the body, and the summary or the conclusion. As Merriam-Webster dictionary defines it, a summary is “a brief statement that gives the most important information about something”. It offers a better understanding of what is stated. 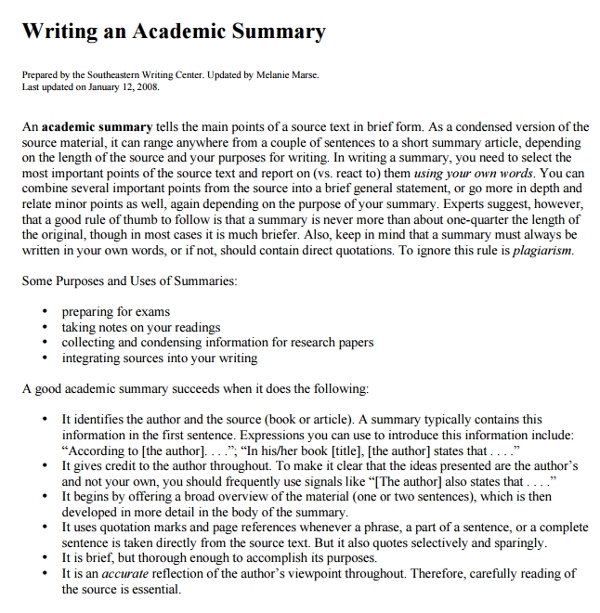 Summary writing is the act or the formal writing process of creating or making a conclusion using a few words to highlight the most important information of an essay, speech, or other address. It is done by choosing the most essential elements that the writer has stated in the main body or main dialogue and try to present it briefly once again at the last part. This is an effective way of letting the readers recall and remember what transpired and make them think once again. 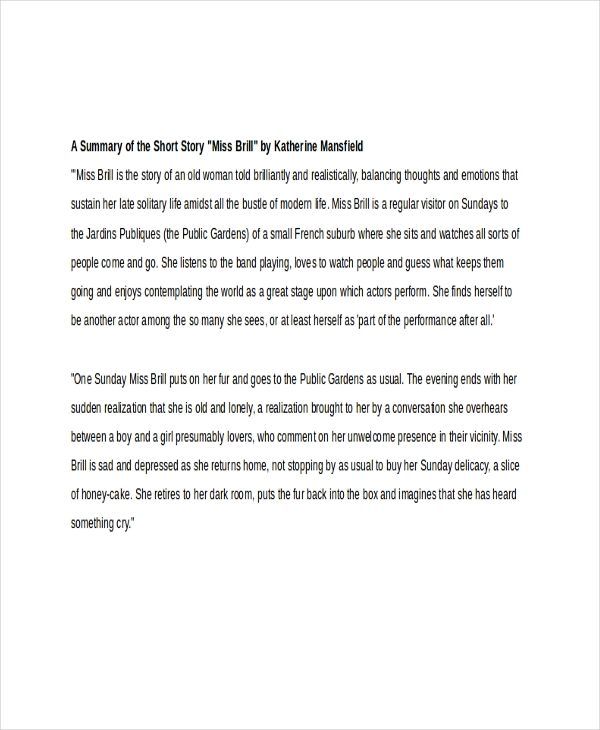 A summary writing offers an opportunity for the writer to express any last and final words as takeaway for the readers. 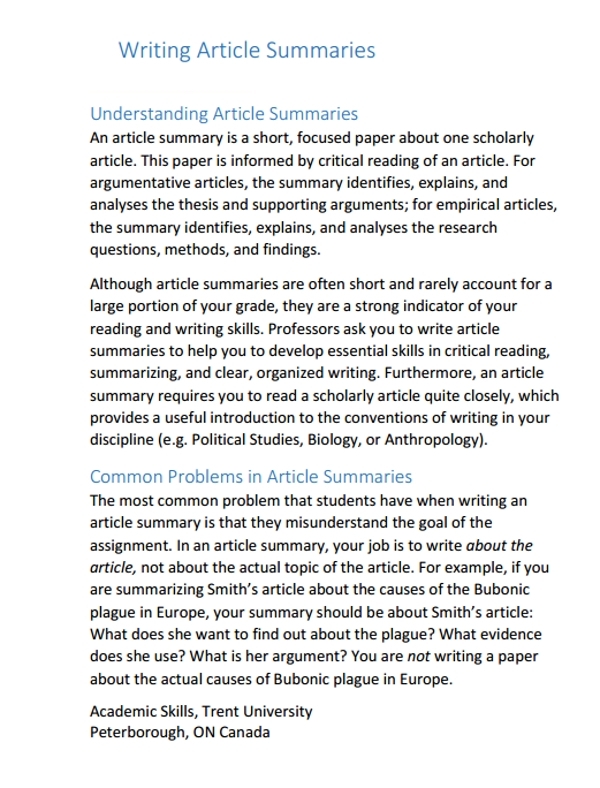 To assess summary writing, you need to look at the essential elements and factors of a summary or a essay conclusion. the overall impact of the summary. 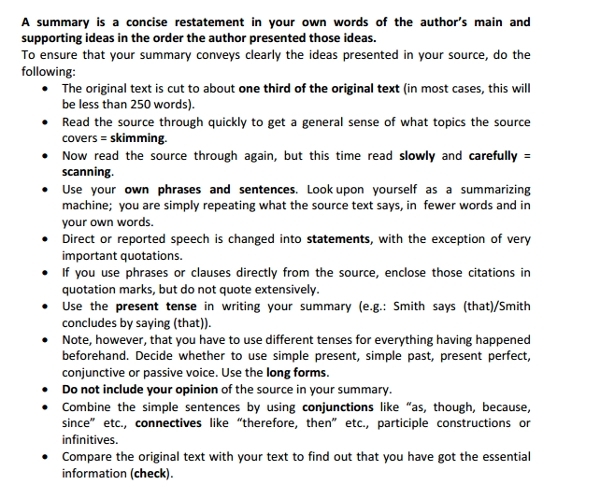 Summary writing requires the ability to not overstate an idea as it becomes a repetition. 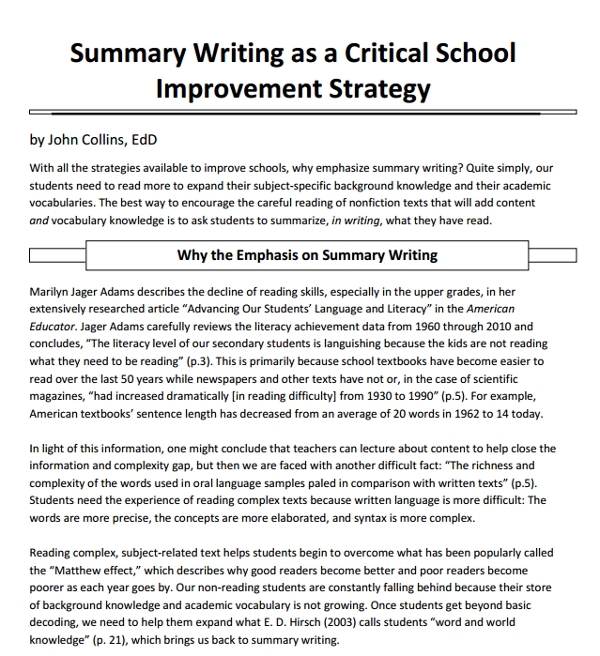 The smart goal and purpose of summary writing is to provide only the highlights or the most important details and information. For a writer, you need to avoid making generalizations which are out of the topic because it causes confusion to the reader. For an effective and proper summary business writing, you need to follow certain guidelines. 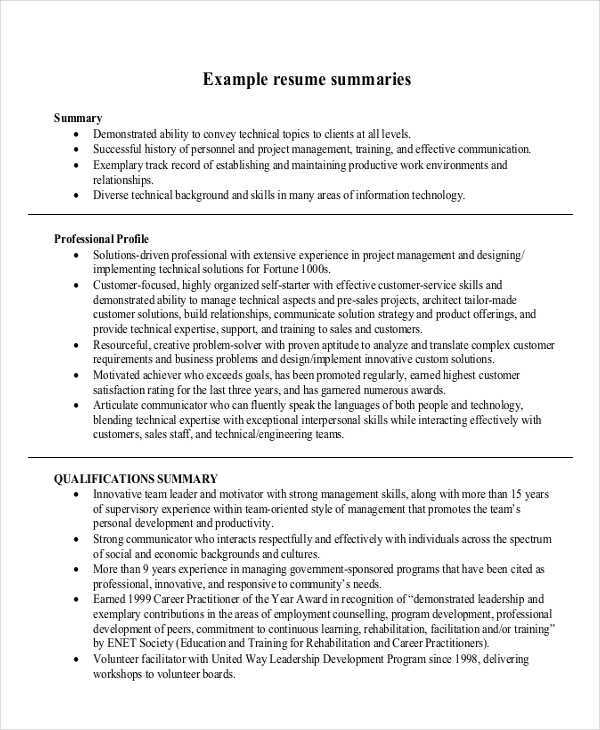 Here are a few that you might find helpful. 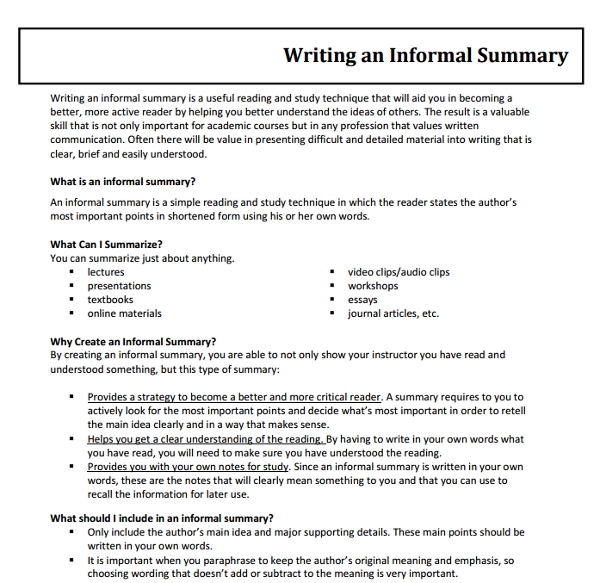 A summary is a short recall or restatement (formats such as statements in pdf ) of what was discussed in the whole discourse. Therefore, you should not make it longer than six sentences. When we say logical reasoning, we mean follow the same line of argument and analysis from your main subject. 3. Avoid repetition of words. Aside from repetition of ideas that you should avoid, get away as well from using the same word in a sentence. Be a wide reader for a greater range of your vocabulary. 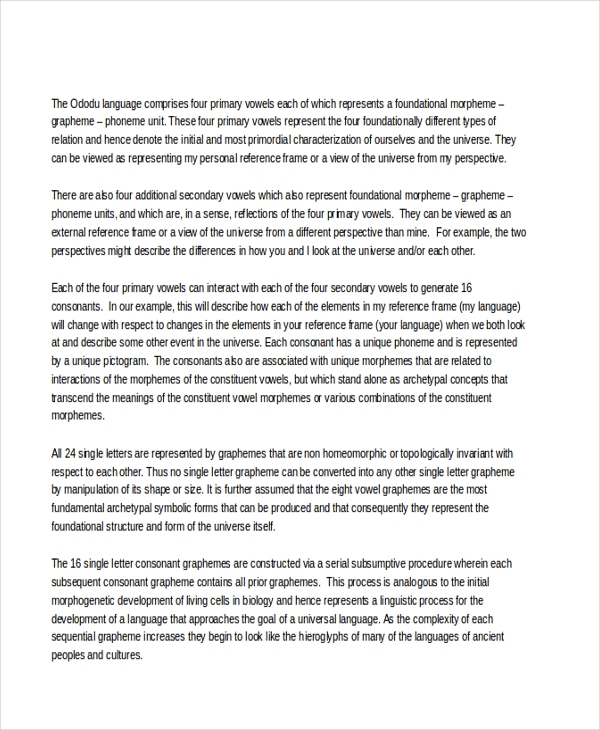 You may also see writing examples in pdf. Just like in a court proceeding, both the defendant and prosecutor are given last statements to provide their final defense. It is a good practice in order to present a clearer picture and final rebuttal of their claims. 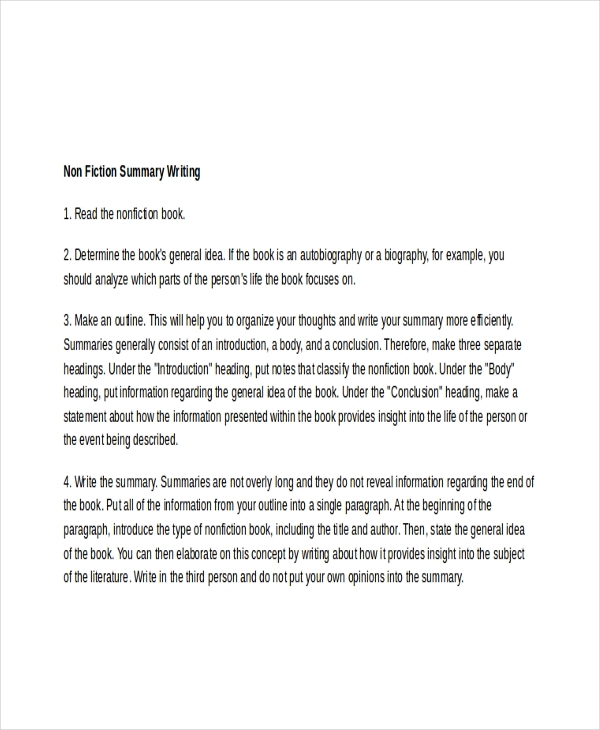 You may also check out article writing examples & samples. 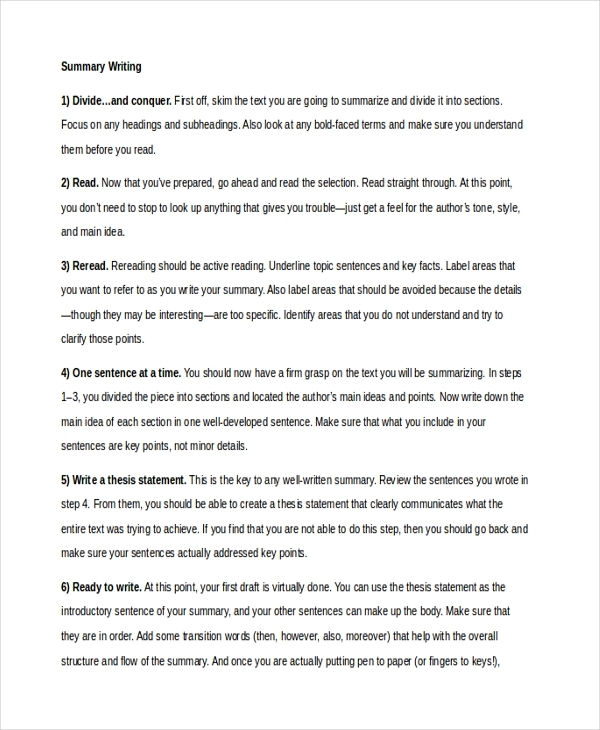 So too in a summary writing, a writer will the chance to state what he/she intends the reader to understand.